Before transfer, clean your Android phone as much as possible. 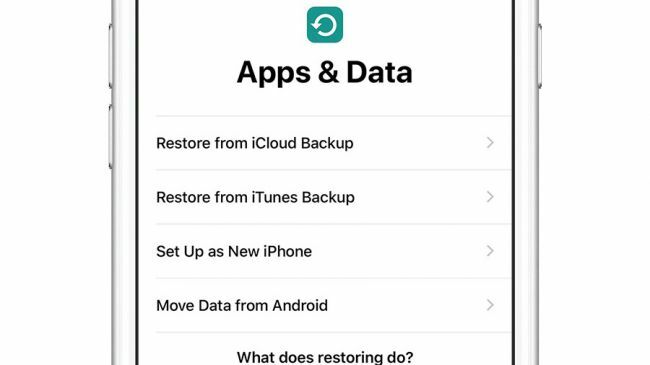 Delete any unwanted apps, photos and media – this is your chance for a ‘smartphone spring clean’ and you’ll be surprised how many apps you rarely use when you think about it. As you’d expect, transferring your stuff can take a while – and even when your Android device says the job’s done, the iOS device may still be showing a progress bar. That should be it… you might not find it’s perfect, but you’ll be a lot closer than if you’d had to start completely from scratch. #211 Daily dose : Eat FAST !! !